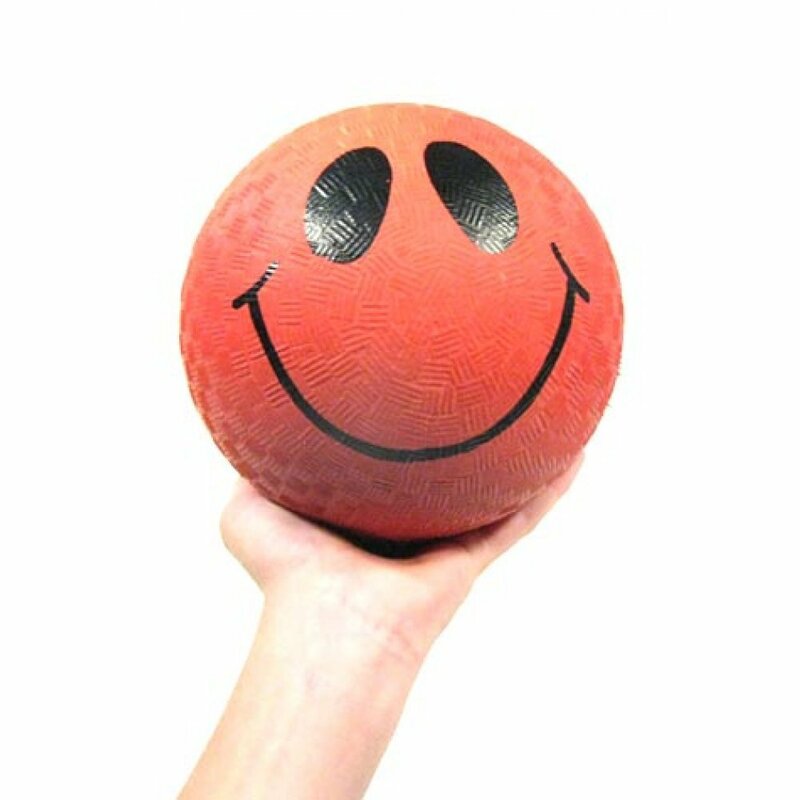 Everyone loves the original classic Smiley Face ball! 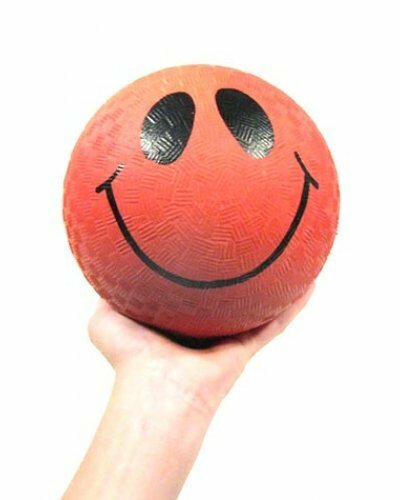 Our Red Happy Face Ball is a small super strong textured rubber playground ball that has been the standard for American schools and dodge ball games for decades. 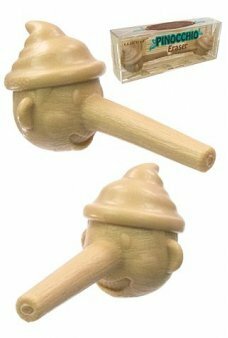 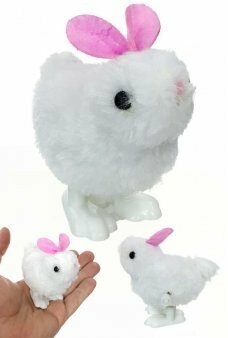 Collect all of our various sizes of Smiley Face Balls and toys. Share a Smile!